A musical toy to take them to the clouds and off to dreamland! 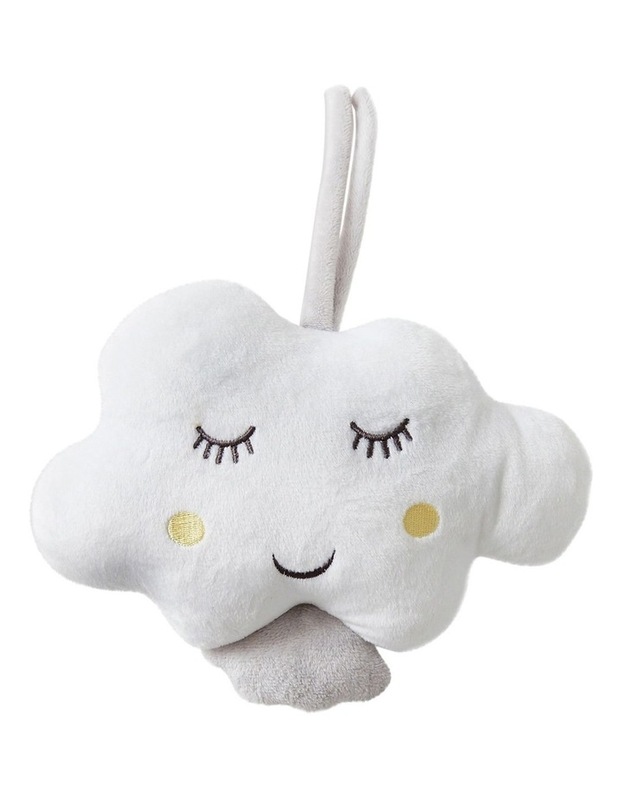 This musical toy plays 'twinkle twinkle' and is designed for sleepytime delight. The little linen company has been delighting australian babies and decorating australian nurseries for over 40 years.